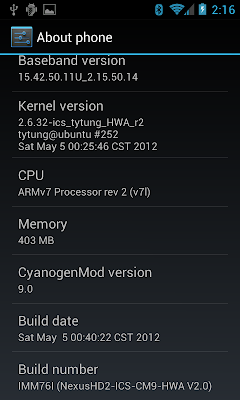 NexusHD2-ICS-CM9-HWA is the first stable and fast ICS ROM which is mainly built from the CyanogenMod 9.1 source code and provides supports for native 720p video playback and hardware video recording for HTC HD2. The required system partition is 170 MB. Removed the CM Update option (fix FC) from settings. Developed 'NAND & NativeSD ROM Updater v1.0' using AROMA Installer to support all NativeSD ROMs. 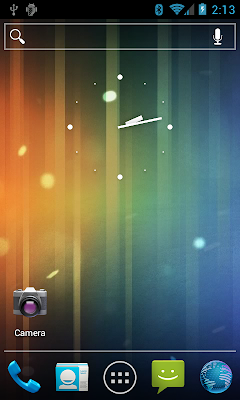 Updated to the latest Trebuchet Launcher, so you can access its setting under 'System setting' -> 'Launcher'. The ROM is currently rebased on v1.3 (i.e. without MeDroidMod stuff) because the MeDroidMOD project suspended. ROM is based on samuaz's MeDroidMOD Remix version this time, so that some new features are introduced, e.g. CM9 Music player and new interface settings. Please visit his thread for more info. Upgraded BCM4329 firmwares (fw_bcm4329.bin and fw_bcm4329_apsta.bin) to v4.218.248.23 to fix the 'black screen of death' for some users. Please download and flash HD2_HW_video_decoding_and_encoding_for_CM-9.1_updater.zip. I have problem with backlight on this rom. When i turn off screen with app(Screen Off and Lock) backlight stays on. Window and transition animation scale is set to .5x. Any solution? vlado3399 wrote: I have problem with backlight on this rom. When i turn off screen with app(Screen Off and Lock) backlight stays on. Window and transition animation scale is set to .5x. Any solution? Which app you ar using for it? Screen Off and Lock by Katecca. vlado3399 wrote: Screen Off and Lock by Katecca. 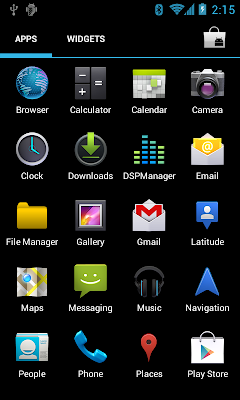 I think, it is app's issue not rom's. You should contact wtih the developer and report this bug to him/her. Here is an update to the v2.9 Invisible Power Button & Battery Circle Percentage Mod specifically for V3.0b of Tytung's ICS ROM. There are three modifications: landscape softkeys, a soft power button and a colored circle battery percentage indicator. The installer ZIP file can be downloaded from this link: https://dl.dropboxusercontent.com/u/22856583/NexusHD2-ICS_V3.0b-Softkey%26BatteryMods.zip. The file is flashable from recovery. There are individual options to select any or all of the mods in any combination. The landscape softkey mod is similar to the one in the OP, but it decreases the height of the softkeys so that they all fit on the screen. 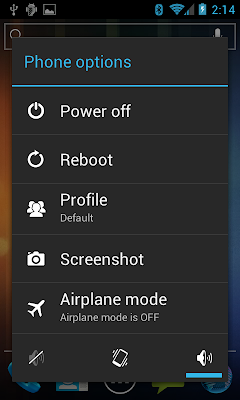 Installing the power button mod adds two options to the CyanogenMod navigation bar editor, an invisible power button and a visible power button. After installation, you have to turn on the mod by going to Settings->System->Navigation Bar Buttons and layouts. Click the lock icon, then the small plus sign at the left of the navigation bar. Scroll to the power button option you want (either invisible or visible) and click it. Finally, click the lock icon again. NOTE -- if you install this mod and later want to remove it, make sure that you first disable the mod. Go back to the CyanogenMod navigation bar editor and click the round arrow icon on the left to return the navbar settings to default. If you don't do this, SystemUI will force close after you remove the mod. 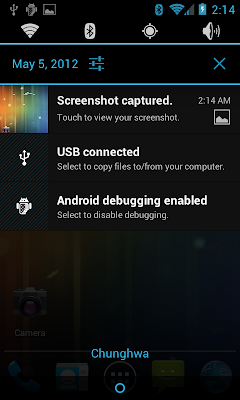 This behavior is specific to CM9. CM10 and CM10.1 handle the removal without any problems. 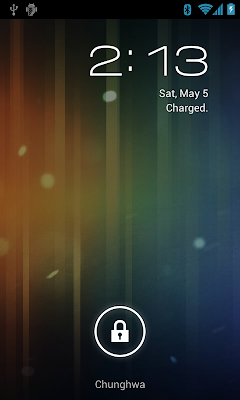 The battery circle percentage mod replaces the default battery icon with a circle made of colored segments, with a textual current battery level in the middle of the circle. The circle changes color as the battery level depletes.